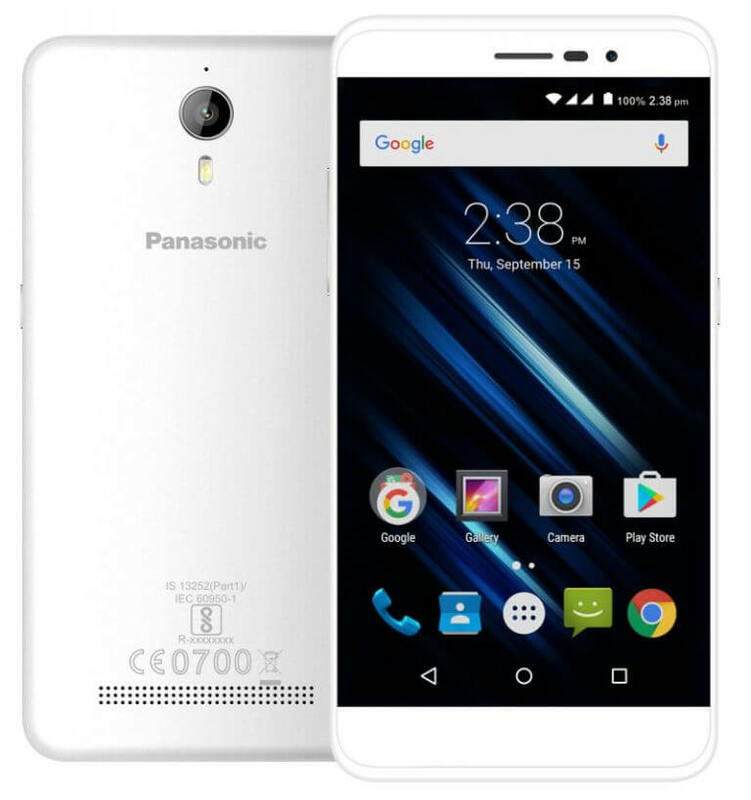 Sharing Top Best Android phone under Rs 10000 with specification, features, price. Festive season is on and more over the greatest occasion of the year Diwali is next to door, many of us are planning to buy best android phone under Rs 10,000 or in simple words we can say a budget smartphone for the purpose of personal use or if you wish to gift the same to your family and loved once to this diwali. 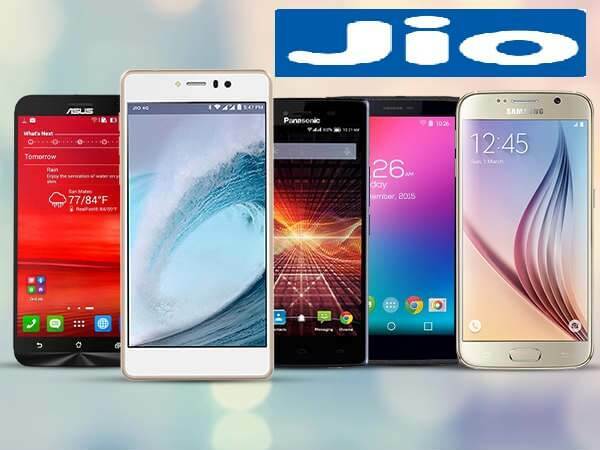 These related topics will be also covered with this posts: Best mobile under 12000, Htc phones under 10000, Samsung smartphones under 10000, Best mobile under 15000 in India, Best smart phones under 10000. Price: The 2GB RAM variant is priced at Rs. 9,999, while the 3GB variant is priced at Rs. 11,999 Respectively. Supports all the LTE bands made available in India – Band 3, Band 5, Band 40, and Band 41. 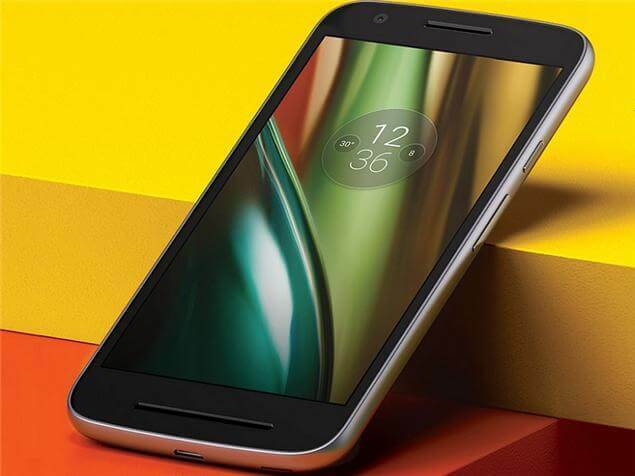 Available in two variants – 2GB RAM/16GB storage and 3GB RAM/32GB storage. 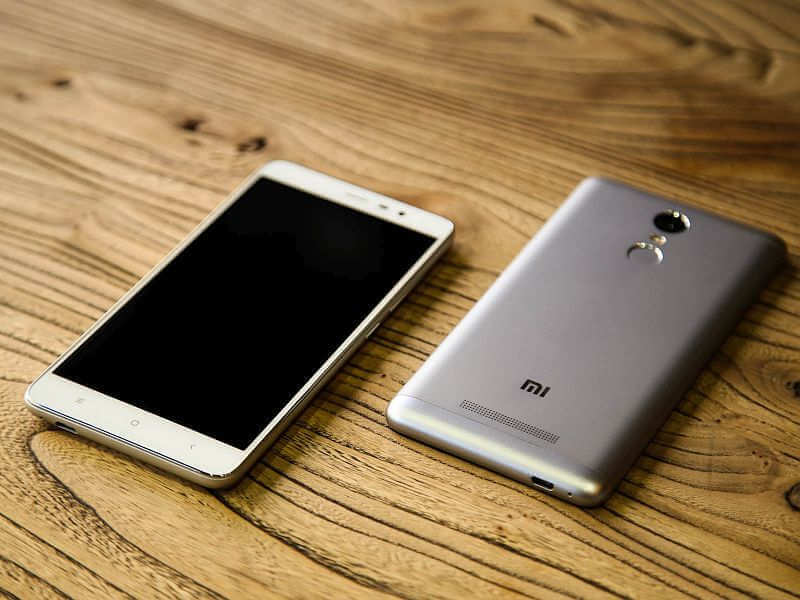 Runs on MIUI 7 based on Android Lollipop 5.1 version. Dual 4G SIM cards (Micro + Nano). 4050mAh battery with fast charging support. Dual-tone flash along with a 5MP front camera. 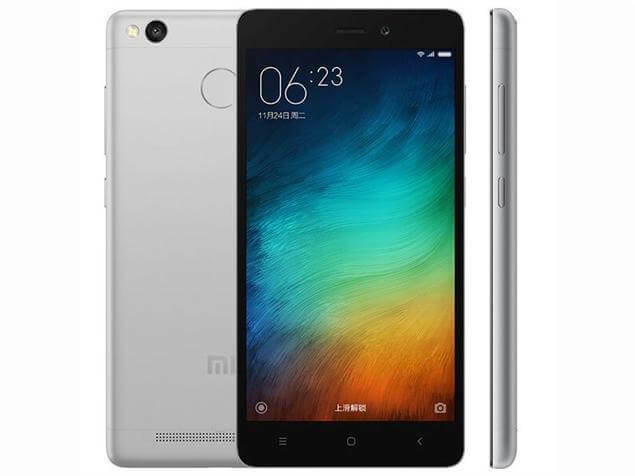 Price: Redmi 3S Prime has a retailing of Rs. 8,999. LTE bands made available in India – Band 3, Band 5, and Band 40. 3GB RAM, and 32GB internal storage. 5-inch HD IPS display with 1280 x 720 pixels resolution. Powered by a 64-bit Octa-Core Qualcomm Snapdragon 430 chipset with Adreno 505 GPU. Runs in Android 5.0 Lollipop-based MIUI 7. 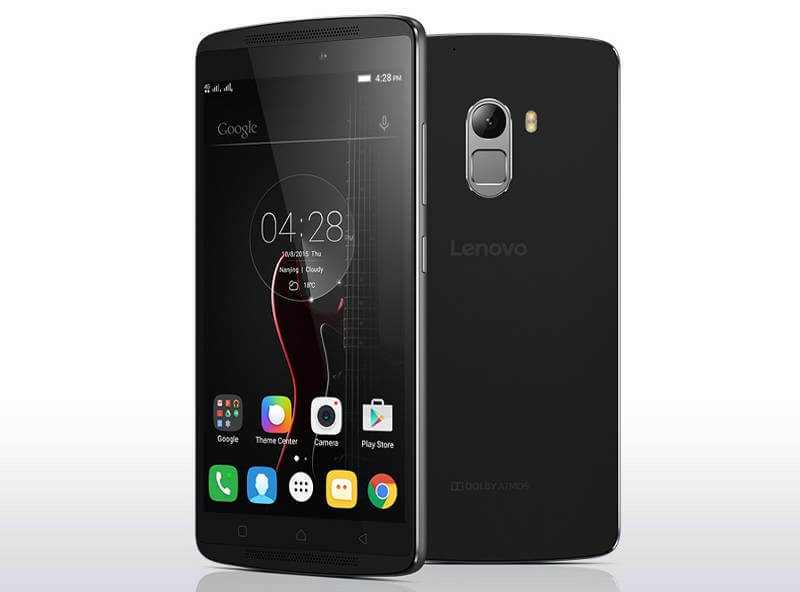 Price: Lenovo Vibe K4 Note is currently retailing at Rs. 9,999. 5.5-inch full-HD (1080×1920 pixels) IPS display with a pixel density of 401ppi. Powered by an octa-core MediaTek MT6753 SoC, coupled with 3GB of DDR3 RAM. Rear Camera of 13 MP camera with PDAF autofocus, a f/2.2 aperture, and dual-tone LED flash. At the front, there is a 5MP camera. 16GB of internal storage expandable up to 128GB via microSD card. 3300mAh battery with fast charging. 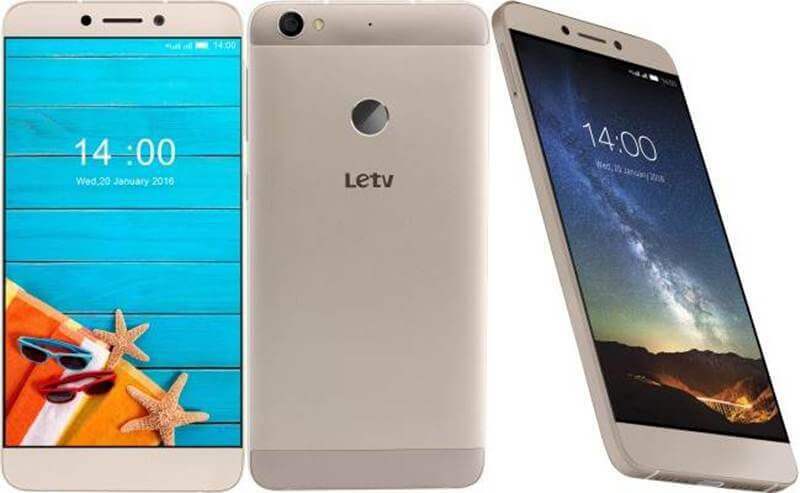 Price: LeEco Le 1s Eco is currently retailing at Rs. 8,199. 5.5-inch full-HD In-cell IPS LCD screen with a resolution of 1080×1920 pixel and 500-nit brightness. Powered by a 1.8GHz 64-bit Octa-core MediaTek Helio X10 chipset coupled. Runs on Android 5.0 Lollipop-based EUI. 13-megapixel primary camera with flash, along with a 5-megapixel front snapper. 32GB of internal storage onboard. Supports 4G LTE, Wi-Fi 802.11 a/b/g/n/ac, Wi-Fi Direct, Bluetooth 4.1, GPS/ A-GPS, USB Type-C, Infrared, and 3.5mm audio jack. The device comes pre-loaded with support for 10 Indian languages – Kannada, Tamil, Marathi, Assamese, Bengali, Malayalam, Telugu, Gujarati, Punjabi and Odia. Also, it comes pre-loaded with entertainment channels such as Eros Now, YuppTV, and Hungama. 5.5-inch 1080p 2.5D curved glass display. 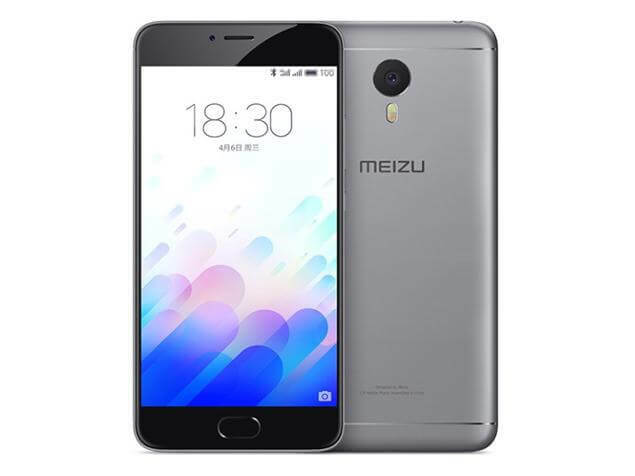 Powered by an octa-core MediaTek Helio P10 chipset. Device runs on Android 5.1 Lollipop with Flyme OS skin on top. 13-megapixel primary camera with dual-tone LED flash, f/2.2 aperture, 5P lens, and phase detection autofocus (PDAF) that focuses, 5-megapixel front-facing camera onboard with f/2.0 aperture and 4P lens. 2.1 fingerprint sensor, which is integrated into the Home button that unlocks the device in just 0.2 seconds. Hybrid dual-SIM, 4G LTE with voLTE, 3G, dual-band Wi-Fi, Bluetooth 4.1, and GPS.